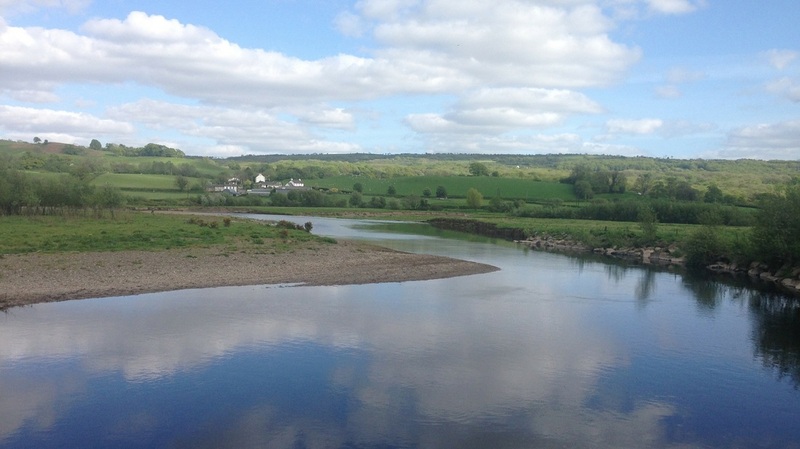 On this majestic river, visiting anglers and club members have access to 9 miles of prime seatrout fishing and the chance of the occasional salmon on the middle/upper river. Throughout the water you will find a variety of deep pools, runs and glides. The River Cothi is the primary tributary of the River Towy. 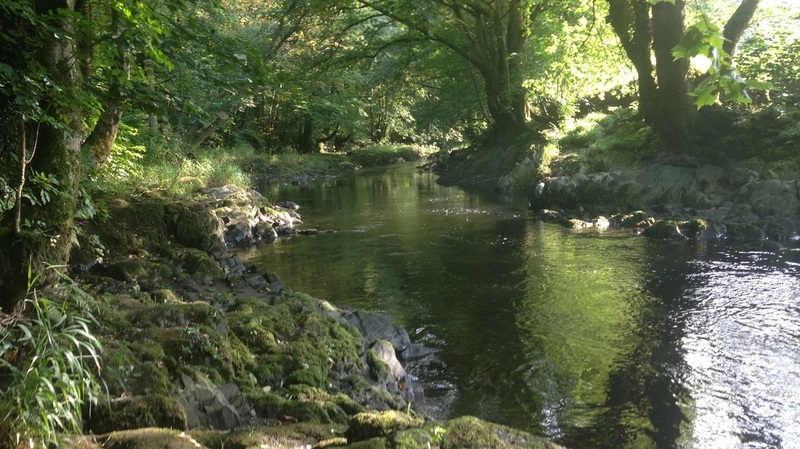 Although smaller than the main river, the River Cothi is a very productive seatrout and salmon river, especially after a good spate. With a character of it's own, it is surrounded by trees and the iconic Brechfa Forest. Visiting anglers and club members have access to 1.5miles of fishing where deep gorges and runs are the main features of this section of river. 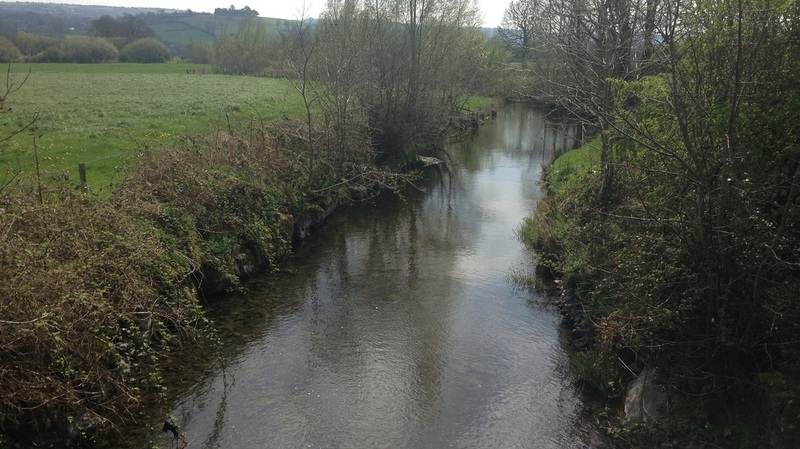 Both these rivers are smaller tributaries of the River Towy that offer some tactile small stream fishing for brown trout.